Premium performance, fully synthetic multigrade SAE 5W-30 and 5W-40 “Next Generation” gasoline engine oils exceeding the highest quality standard of API SN, European Standard and OEM Specifications. Specifically formulated from selected synthetic base fluids and hi-tech additive compatible with the future low emission engines. Provides high thermal stability and oxidation resistance, excellent protection against filter blocking and sludge formation. Enhances deposit control and consistent cleanliness of engines parts. 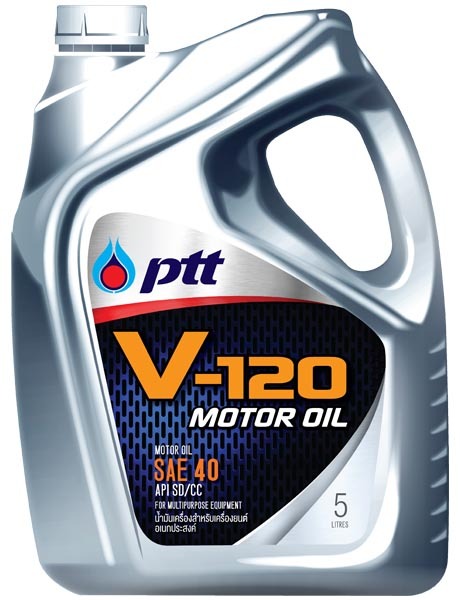 Offers better lubrication and additional wear protection at start-up and under all operating conditions. 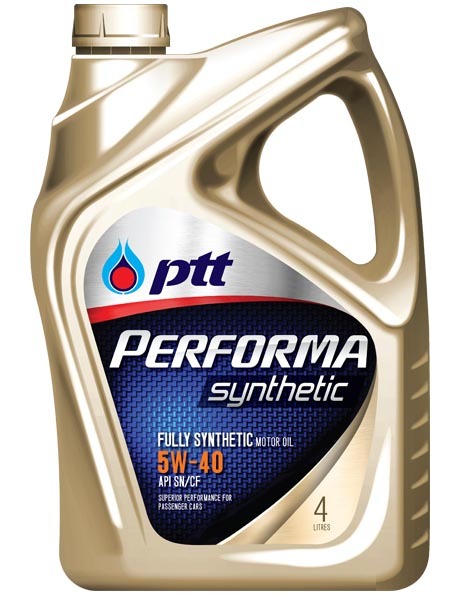 Improves fuel economy and lowers oil consumption. Extends oil drain interval and the service period of catalytic converter. 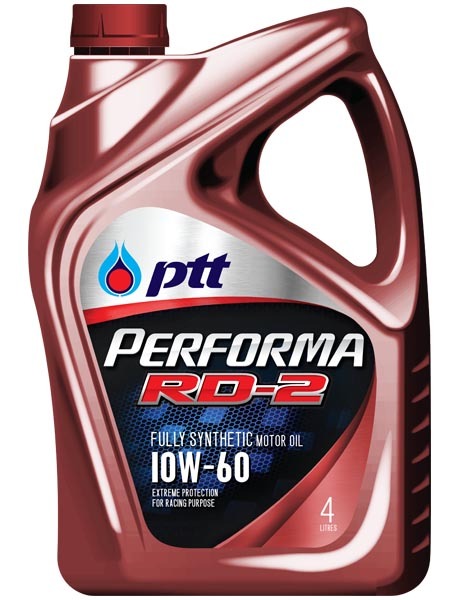 Recommended for use in all types of high performance gasoline vehicles and modern cars as well as the ones with carburetors and electronic injectors where better lubricity capability and longer engine life are provided. It is also suitable for use in diesel pickups and passenger cars which requiring API CF.